Welcome to League of Maidens®. Below you will find everything needed to start playing in a few minutes or dig deep into the details of the game. 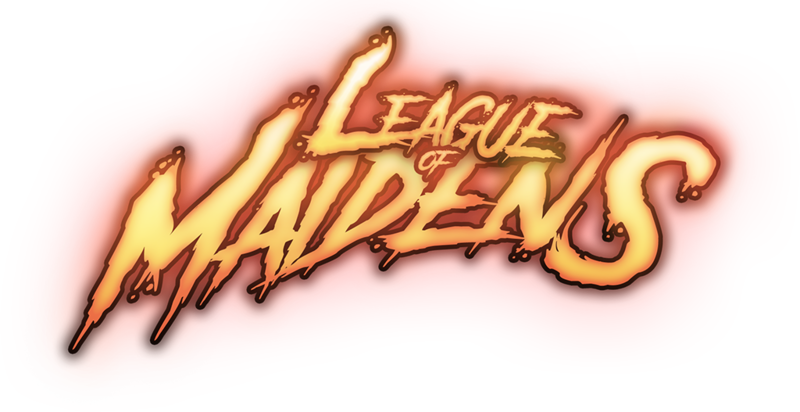 Whatever the choice this game guide will serve as your destination point for all things League of Maidens®. Don’t have time to read through a game guide? Check out this quick start tutorial video that will give you a short overview of League of Maidens®. 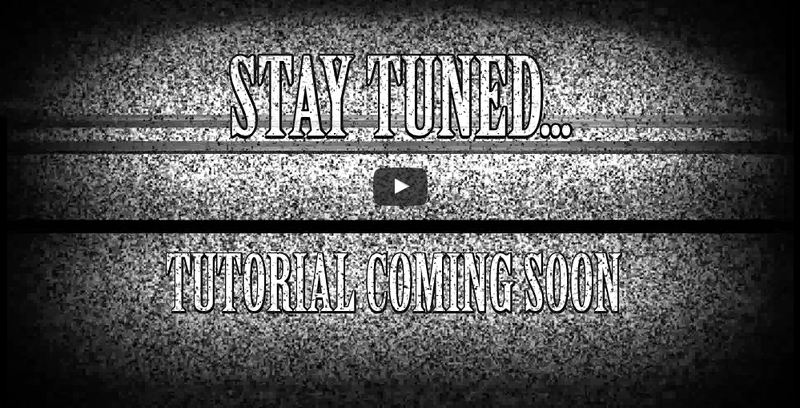 Also please be sure to check back regularly as we plan to post new how-to-play tutorials discussing War Maiden Configuration, the games Skills/Perks system and much more!!! Battle mode allows players to take control of their war maiden in 1v1, 2v2 or 3v3 lane battles on one of three existing maps. The city stage, the desert stage and the island stage. Winning a match in battle mode is quite simple once you’ve learned the rules and mechanics of the mode. Here is a very simple tutorial on how to get the most out of your battle mode experience to get the win! Mission mode allows players to take control of their war maiden and take on timed speed run missions through procedurally generated levels with end boss rooms. Here are a few tips to help you make the most out of mission mode so that you can claim the maximum amount of XP, Gold and BP from your mission mode experience.